Now that my weekends were going to get a little boring again, I decided that it has been a while since I’ve done a Friday – Sunday evening Europe trip. Having used up all my work holiday allowance, this was my only chance to sneak in a little get away before my big trip coming up (more on that later). After using Skyscanner religiously (guys, can you sponsor me yet? honestly!!) 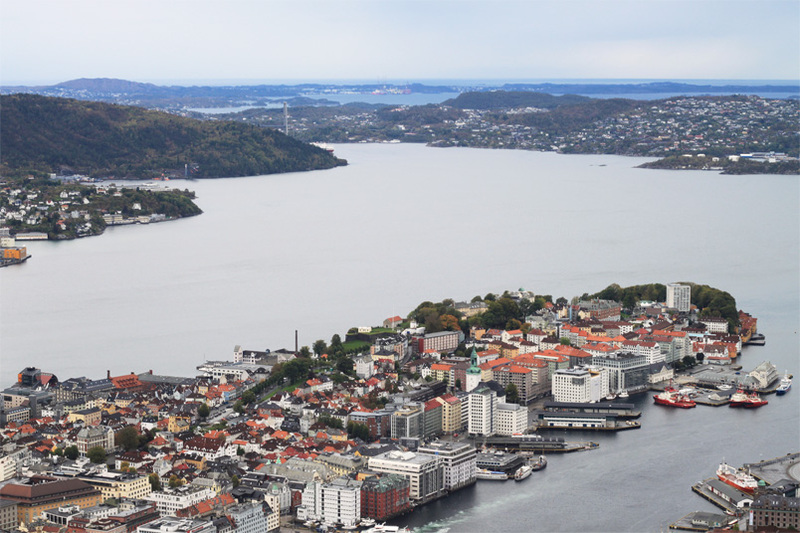 I found a few relatively priced flights to Bergen. I booked a little place that was a mix between a hostel/apartment but it was perfect because I had no plans of staying in it until I slept. My plane was delayed after a late flight anyway on Friday and we arrived roughly around 1AM (so now technically Saturday) The team at the hotel were very accommodating and adjusted to meet our needs. All we needed to do was to walk through a Heavy Metal bar next door and collect the key… perfect! The person who I was with has never seen any part of Europe and this was his first experience. I came out of the bar laughing, he came out looking a little shocked. Although I visited most tourist attractions, I later realised after doing them all that there is a city card which enables you to have free entry for most of these attractions, if not discounted in other places including: discounted museum tickets, restaurants and free travel on trains. These cards are from 24 hours, 48 and 72. I would seriously recommend getting this as it is around 240 NOK (around £23) and it’ll save you a lot of money. 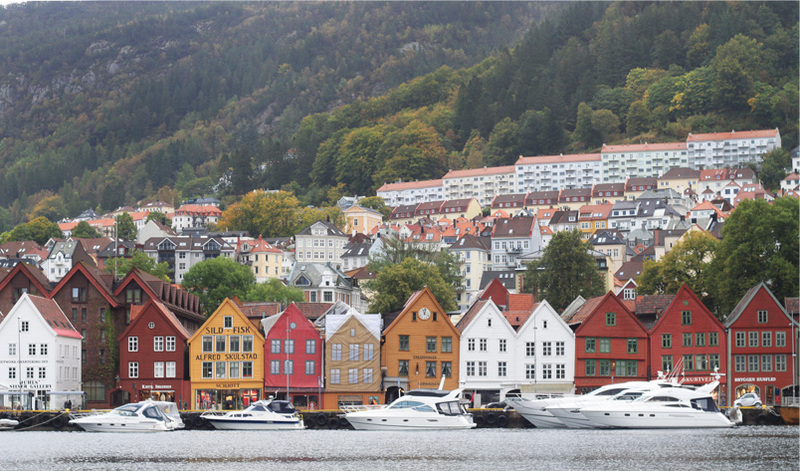 The rumours are true, Norway is a little expensive – but don’t let that put you off! 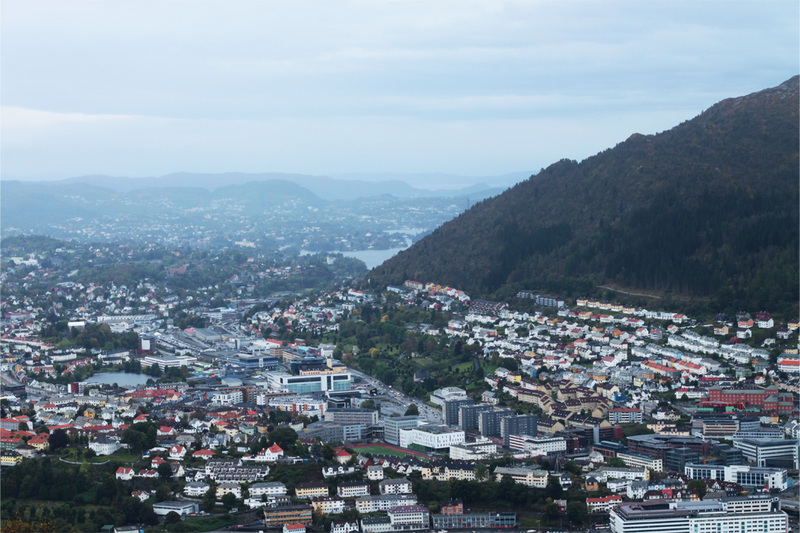 One of the biggest highlights of my trip was the Fløibanen (90 NOK return – £8) so much so that I did it twice. Once during the day and once at night time. It was quite busy, however the train leaves every 10 minutes during the day. In the evening it leaves around every 30 minutes and was so empty that we had the train to ourselves going up. Personally I thought the view was a lot more magical in the evening. There is a restaurant at the top which would be beautiful to dine in at sunset. 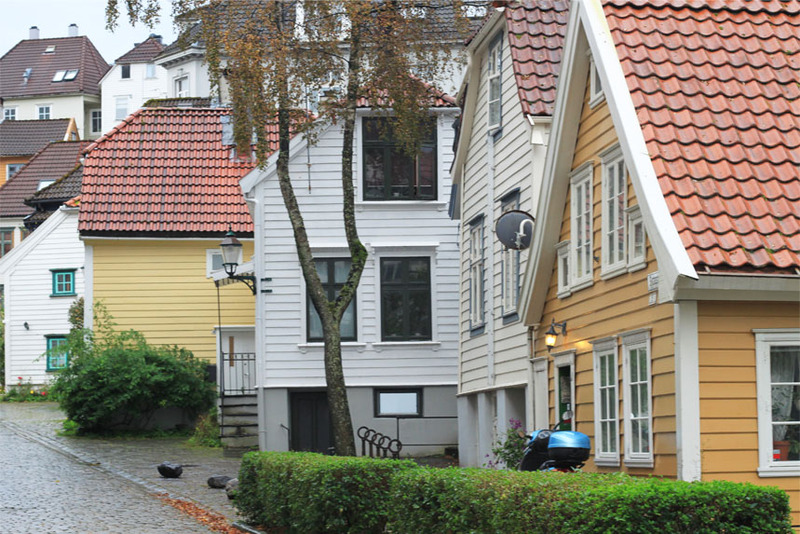 Just a short walk away is also the Bergenhus Fortress which is worth a little look at. I did head over to the fish market as well but I think this is a new attraction and I did not find it anything special. However, it was packed and there was a mixture of restaurants inside. If you like seafood then I think the locals would definitely recommend this. Vegan there and one place I recommend is Kafe Spesial (Address: Christies Gate 13) they really were not lying when they say they do the best pizza! That concludes my little weekend away. Short and sweet. 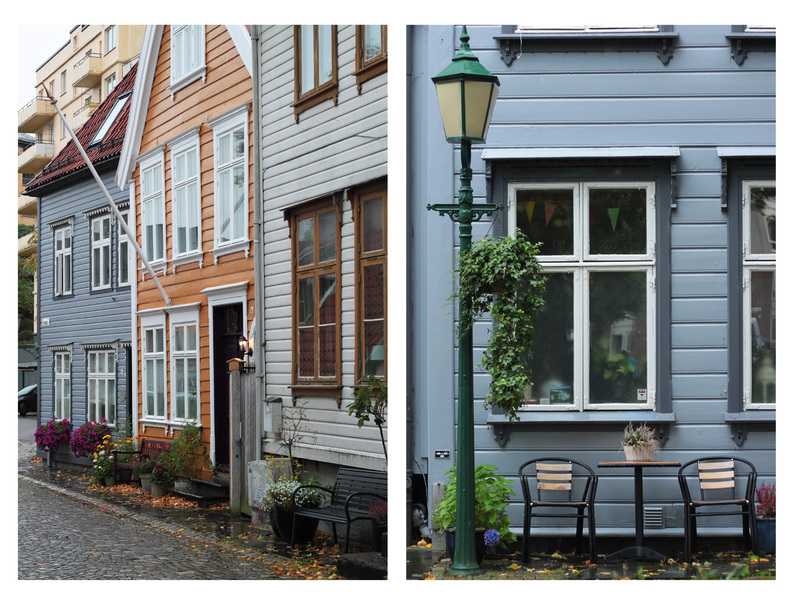 I truly spent hours getting lost around the streets and fell in love with the wooden houses. 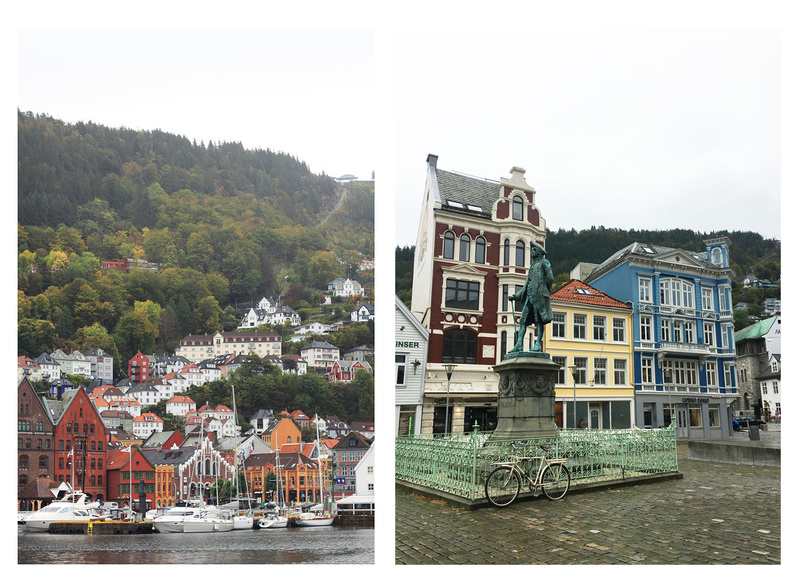 I would really recommend Bergen. It is a beautiful town, however I think if you were to pay a visit definitely head over in warmer weather and maybe a few extra days so you can properly explore the surrounding area. 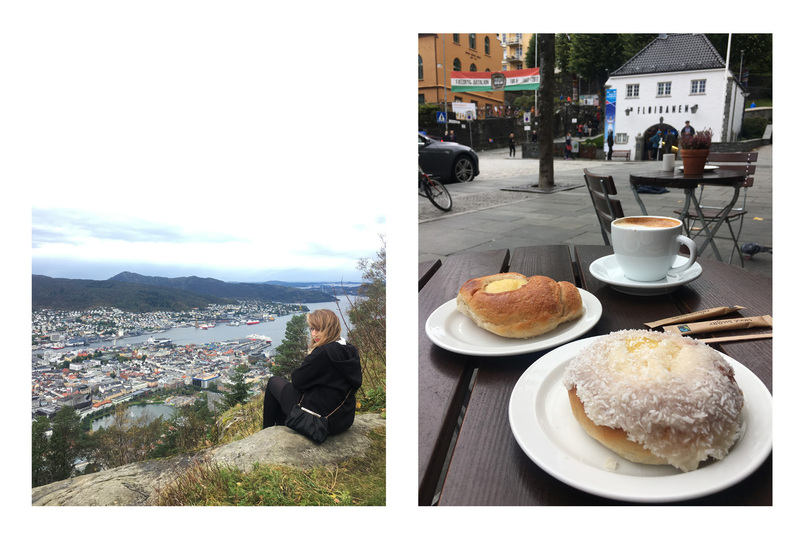 "NICE (A PICTURE DIARY – THE TRIP)"